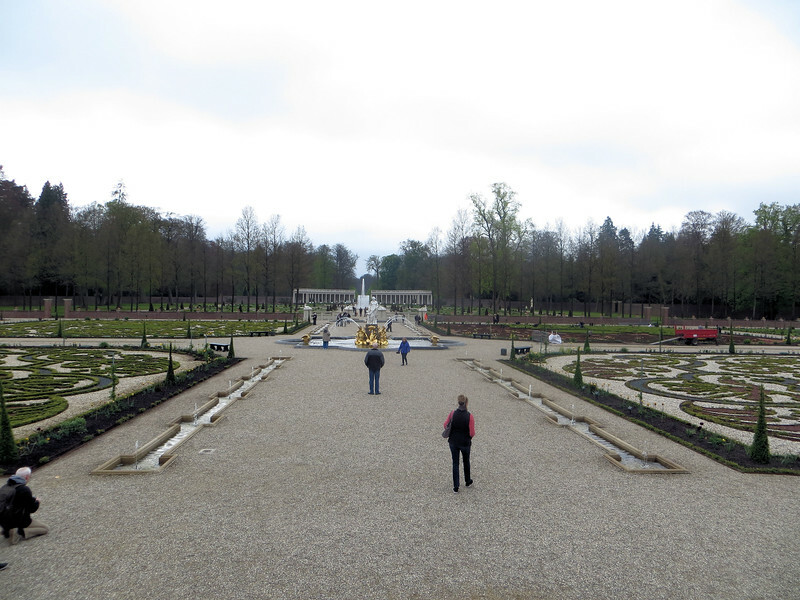 Like the house, the gardens have been restored to their "Dutch baroque" style. They have often been called the "Dutch Versailles," but these gardens are more modest in scale. Still, they were designed not just for the pleasure of those living in the house, but as a public statement to impress visitors. There wasn't much blooming when we visited, but I am sure this is very lovely in the summer.